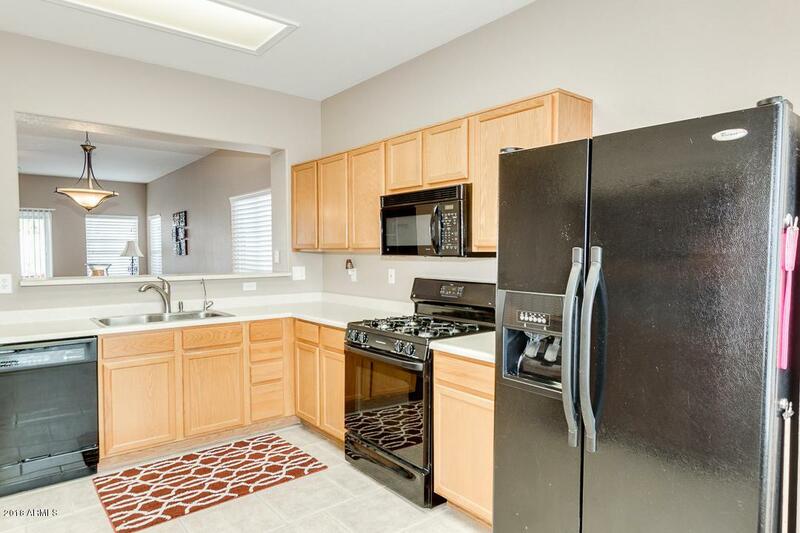 Incredible opportunity for a 3 bedroom 2 bath home plus a den with a 2-car garage in a great location just a mile from the 202 & less than 2 miles from the 60. Inside you will find an open concept floor plan offering a spacious eat-in kitchen with a gas stove & black appliances. 9 foot ceilings enhance the dining/great rooms. 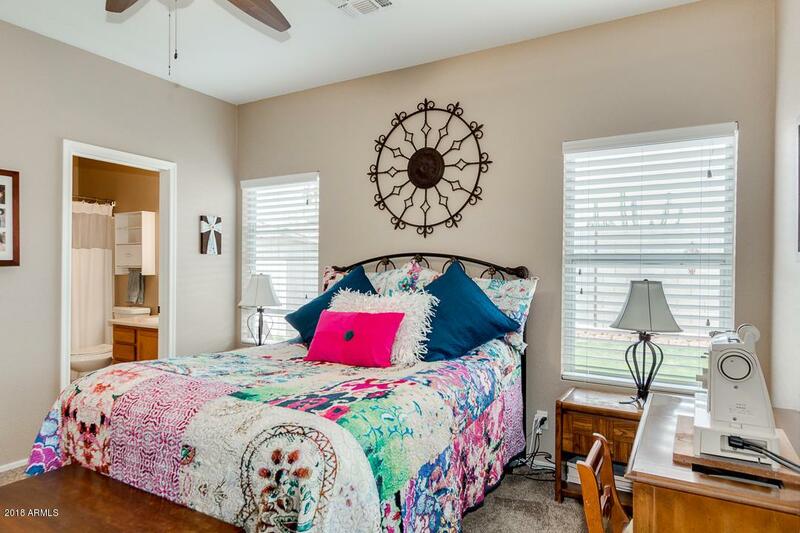 The large Master bedroom hosts a full bath & walk-in closet & the guest bedrooms are nice-sized, as well. In the grassy backyard you will find an extended patio for gathering with friends & family,entertaining, paved side yard, storage shed & a service door to the 2-car garage which has plenty of storage. 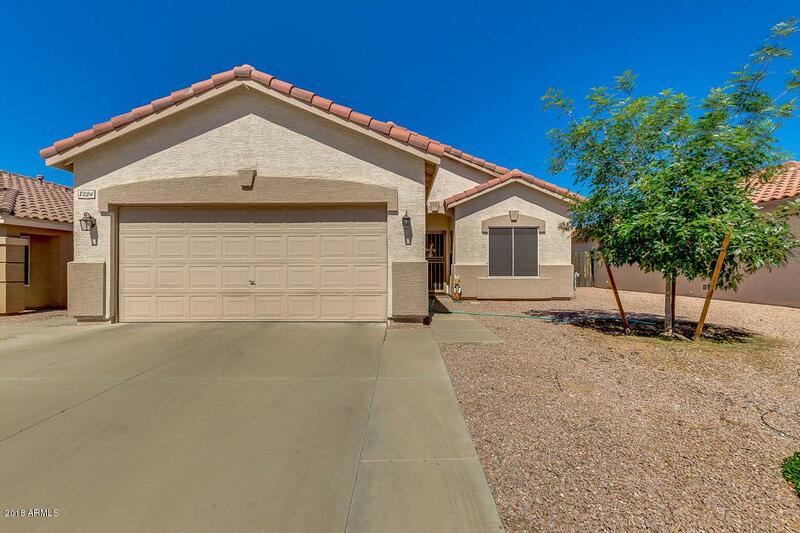 An added bonus is this property is in the highly rated Gilbert school district. 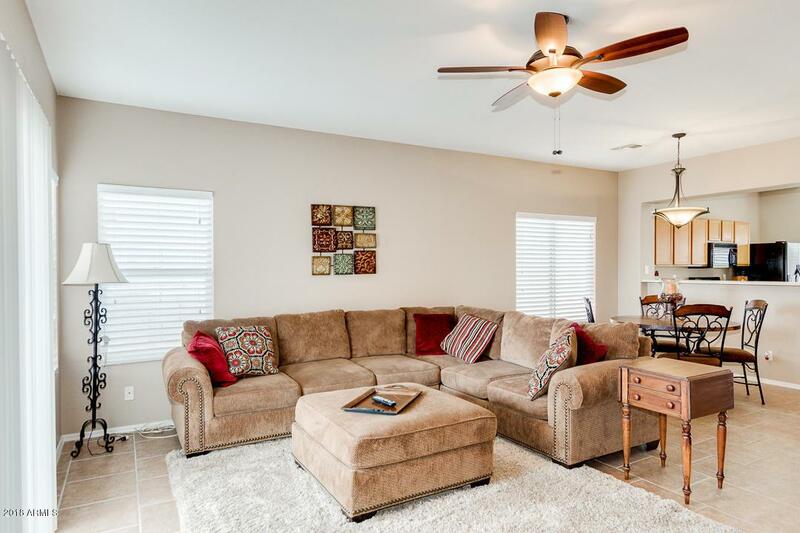 With shopping, dining & entertainment just minuets away this location has it all!